The anti-inflammatory properties of ginger will help clear our lungs naturally. It also helps in detoxifying and promotes the elimination of pollutants from the lungs. It helps in relieving congestion, unclogging air-passages and improving circulation to the lungs, further boosting lung health. Honey is packed with vitamins C, D, E K and B complex. It has anti-inflammatory, antibacterial and anti-fungal properties. It is also rich in a bevy of antioxidants that make it ideal to fight respiratory infections. Take 2 tsp ginger juice and mix 1 tsp honey in it. Add black pepper to it. Mix it well. Consume this paste regularly to fight all lung-related problems. This is even good for the ones who are suffering from asthma. 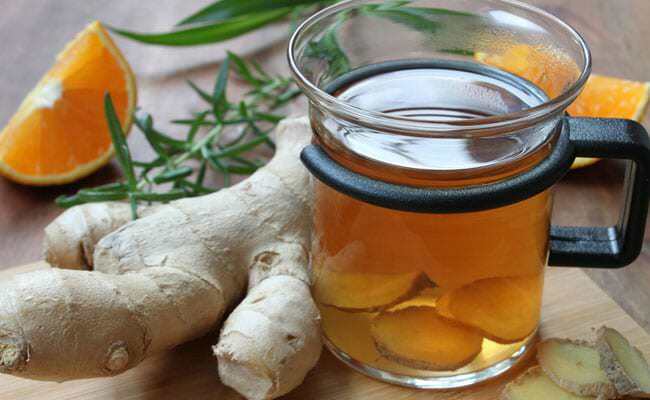 This home remedy is one of the most famous treatments that have been passed down through generations. 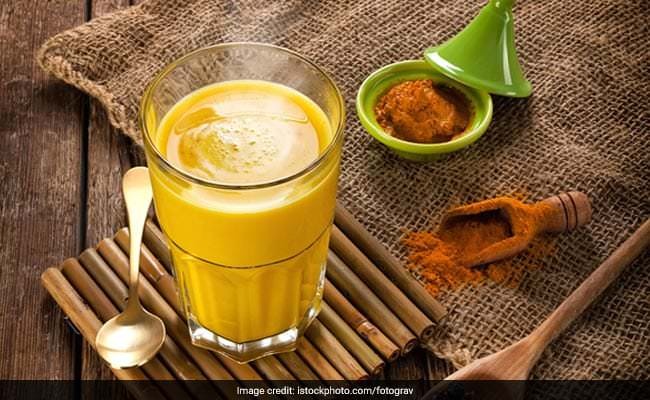 Turmeric has anti-inflammatory properties; thanks to the curcumin compound present in it. This compound helps relieve inflammation of the airways and tightness of chest associated with asthma. Take one cup of milk and warm it on a low fame. Now add a half tsp turmeric powder to it and mix it well. You will have yellow-golden colour milk now. Drink this every day to fight any lung-related problems.